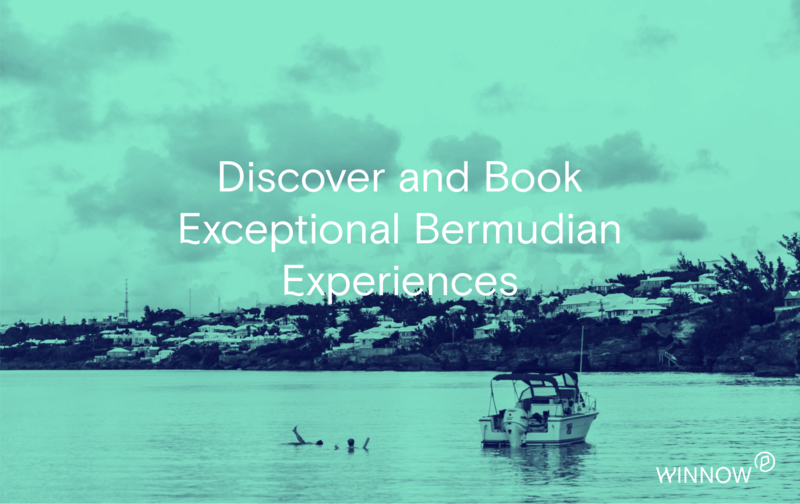 Winnow is a travel service that connects visitors to Bermuda to exceptional travel experiences. 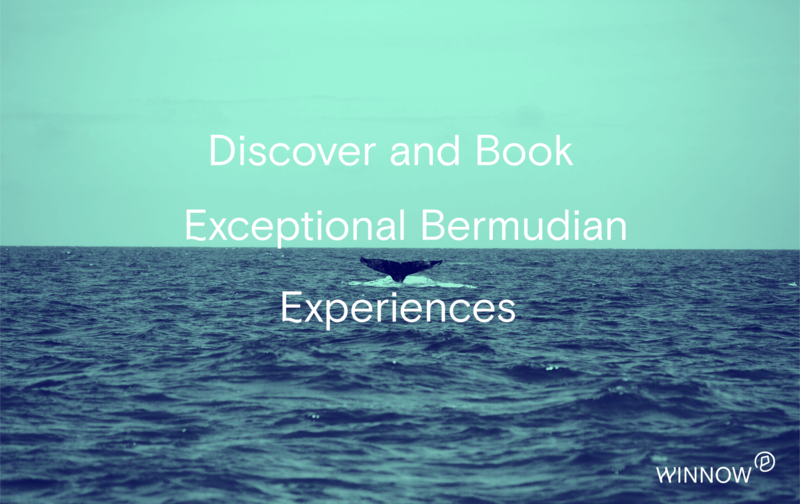 We have a wide variety of private experiences that your guests can browse, book and pay for all in one spot. 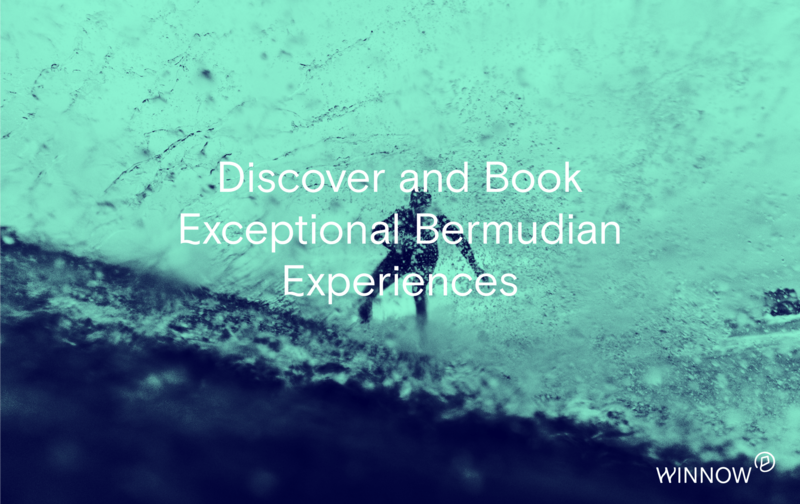 Our experiences represent a refreshed look at Bermuda, offering visitors an authentic local perspective; one that allows you to go deeper into the culture and reveals what makes Bermuda a truly special place to visit. 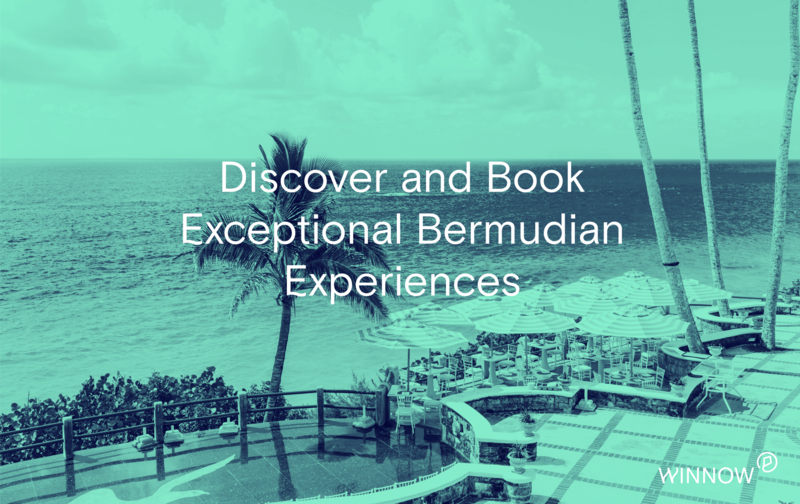 Here, you can view and book a selection of our experiences but for access to a more diverse range of private experiences, download our app to your iPhone today.